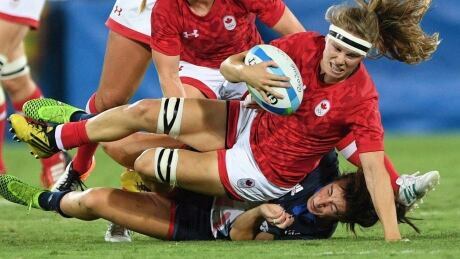 When Canada's rugby sevens team was crying out for a cool head, team captain Ghislaine Landry was there. 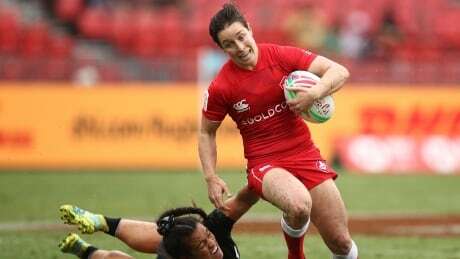 What Landry did at the HSBC World Rugby Sevens Series in Japan this weekend was not difficult by her exceptional standards, but it magnified, for the umpteenth time, her importance to this team. 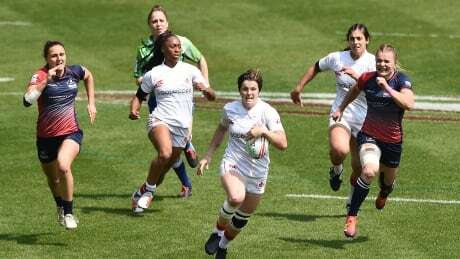 Canada defeated Russia 17-14 in the Cup quarter-finals at the women's HSBC World Rugby Sevens Series event in Japan on Saturday. 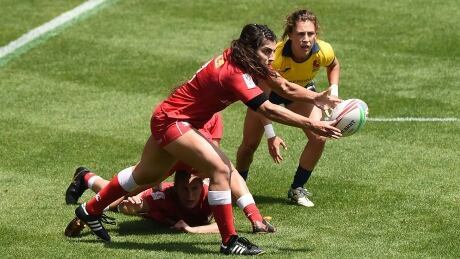 Canada defeated Spain 26-17 in its opening match at the women's HSBC World Rugby Sevens Series event in Japan on Friday. 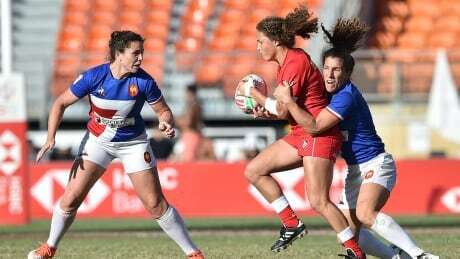 Almost three years after becoming an Olympic medallist in Rio, Karen Paquin is finally healthy, back in Canadian colours, and raring to go as the HSBC World Series makes its fourth stop of the season in Japan beginning Friday. A remake of the rags-to-riches tale of the Blackburn Rovers – an unfashionable, second-tier soccer team that rose to become champions - is in the works in Toronto. In its simplest form, it is a story of passion, money, influence and (eventually) power. As Nigel Reed writes, the Wolfpack learned the key to it all was hiring the right coach. 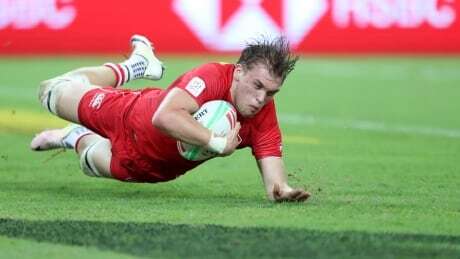 Watch action from the HSBC World Rugby Sevens Series event in Japan. 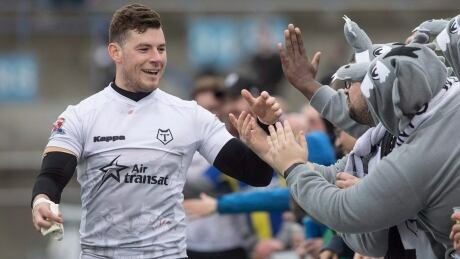 Watch as the Toronto Wolfpack take on the Featherstone Rovers. You are currently browsing the archives for the Sports/Rugby category.